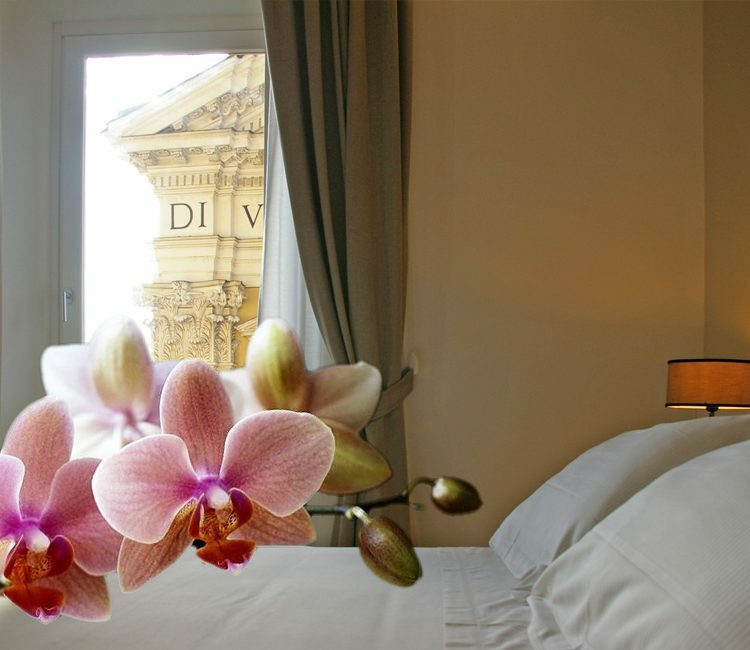 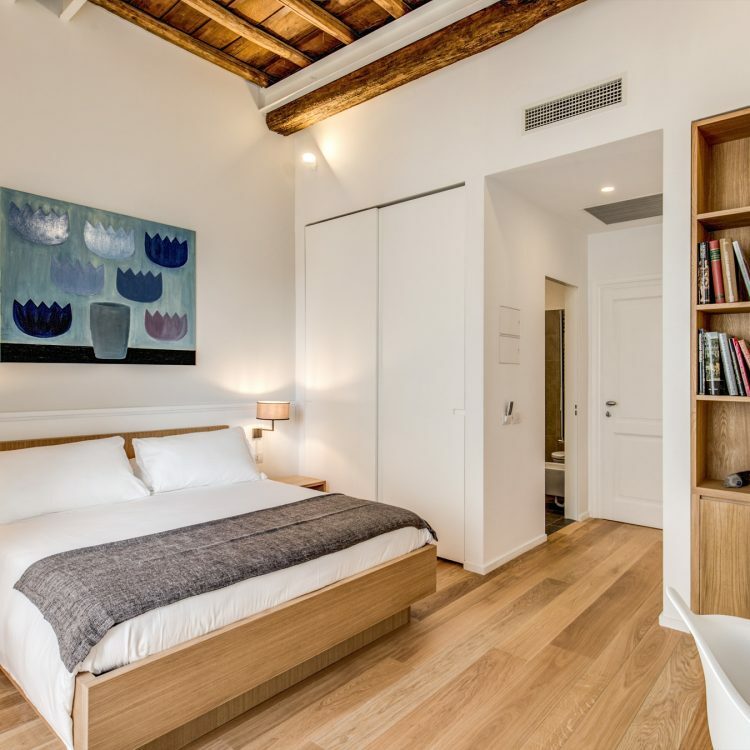 ﻿ beb a roma centro, Boutique hotel in the center of Rome, the Dopodomani Suite is a luxury guest house, with few elegant, spacious and tastefully furnished rooms, located between Piazza di Spagna and Via del Corso. 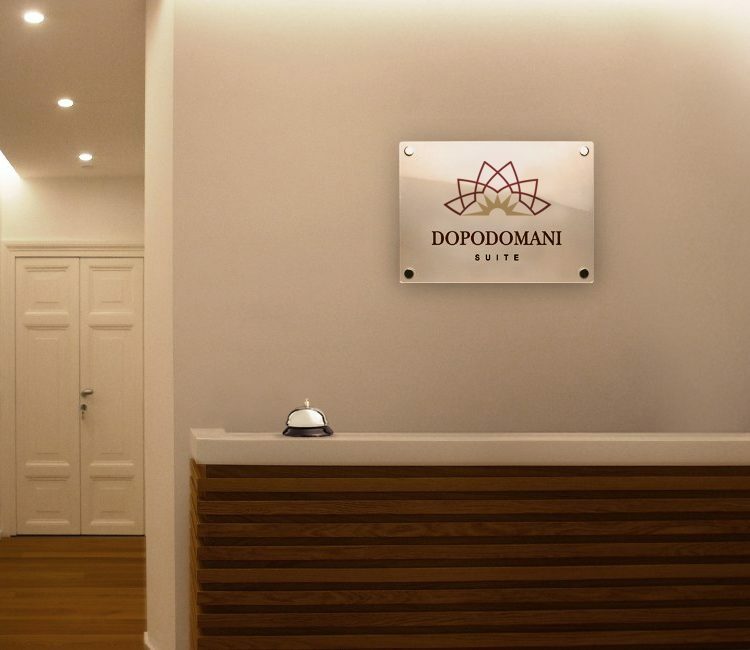 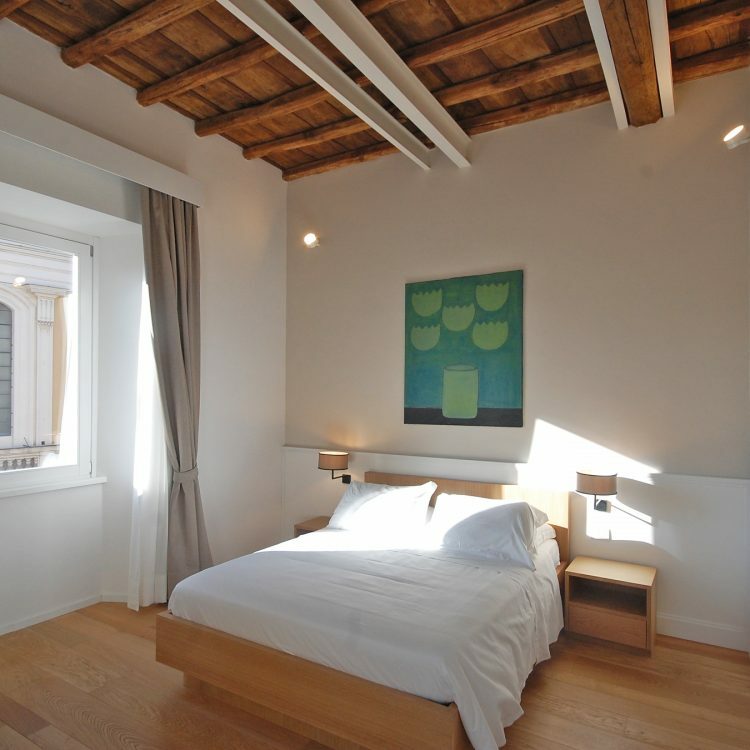 Dopodomani Suite is a “boutique hotel”, a small luxury and comfortable hotel. 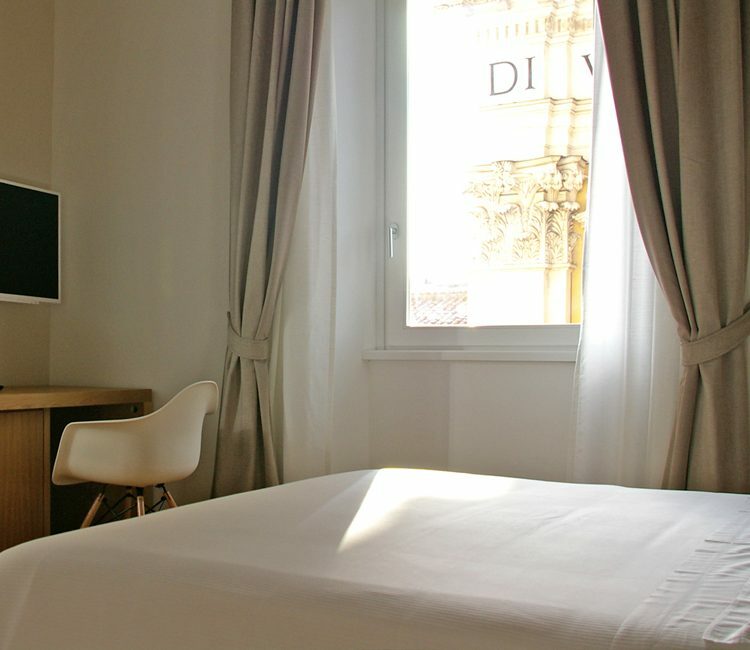 Its location, in the very heart of Rome’s “Tridente”, makes it a very convenient solution both for vacations and business stays. 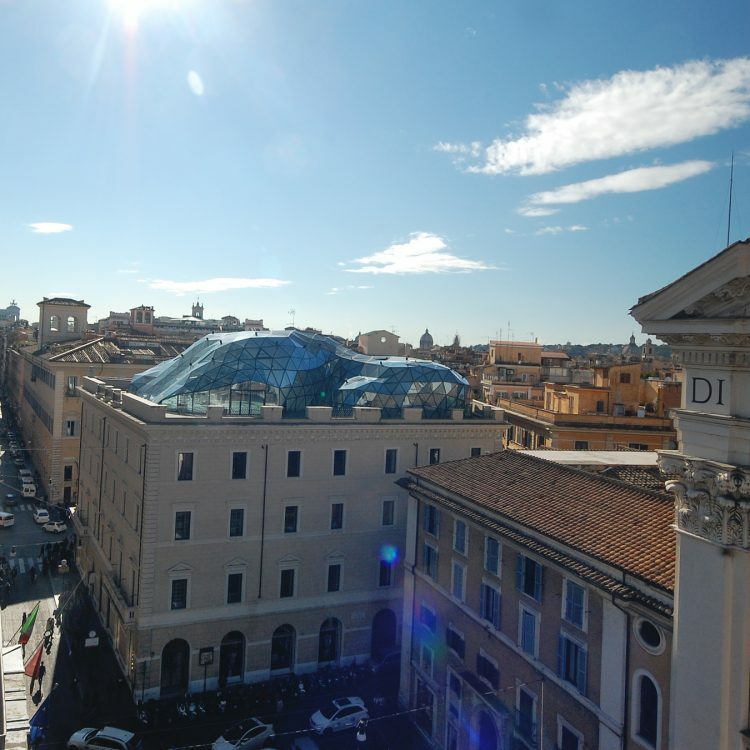 In the gorgeous Piazza di Spagna, less than a hundred meters, a subway station allows an easy connection to other areas of the city, as well as to railway stations and airports.